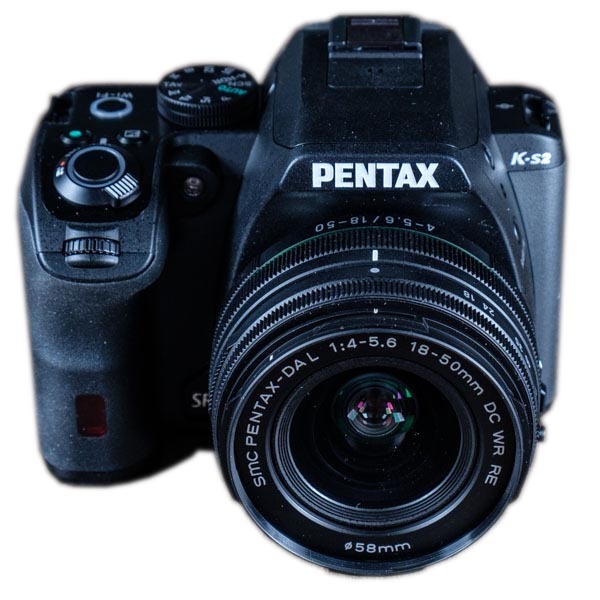 Interested in getting a DSLR but not sure where to start? When you’re in the market for a camera, the choices can be overwhelming. For beginner photographers, the best camera should be easy to use, provide useful features, and help you learn the ins and outs of photography. Auto focus (highly recommended) – The more focus points in the viewfinder the better, cameras range from 9 to 50 and the more you have the easier it is to properly focus on the area you wish to capture. This doesn’t mean you NEED a lot, you only really need a few. Size, Weight or Grip feel – If you don’t want anything too big or heavy, factor this into your decision. Flash option – Many cameras have a spot to add an external flash which is handy if you want to get into flash photography later. The on camera flash is something very few photographers use on a regular basis. Video performance – Most cameras come with video recording capabilities, but if this is important to you, you may want one with the best video capabilities. WiFi – A handy feature but not something I use. Full frame or crop sensor - Beginner cameras are typically crop sensor and don’t have as great of performance in low light, or to get to as high an ISO. More expensive professional cameras are usually full-frame. In January 2018, Reviews.com went out in search of the best DSLR camera for beginners. They consulted professional photographers, read photography sites, and then tested four highly regarded cameras to find out which DSLR offers the best user experience. I will summarize their findings for you here. A built-in guide will help beginners learn the basics of advanced photography, and its lightweight design and variety of lenses makes it a great camera to practice and grow with. Plus, it’s relatively affordable at only $650. Best for: A high-quality, entry-level DSLR that helps you learn. Price: $750, including an 18-55mm lens. A microphone port and adjustable display screen makes this camera a great option for shooting video. But in terms of technical specs, it won’t perform as well as the Nikon or be as easy to use. It’s also an investment at $750. Best for: Excellent video capabilities with little instruction. A surprisingly solid camera with technical specs that outperform our top pick. It’s also slightly cheaper at $600. However, it has a much steeper learning curve and won’t be the best fit for beginners with little experience. Best for: A solid camera for those who have mastered photography basics. Price: $600, including an 18-55mm lens. There are new camera models released every year, and the quality continues to get better and better. One thing that some people don’t know is that the quality of your lens means a lot more than the quality of your camera body. Of course it’s always great to have both a high quality camera body and lens, but as a rule of thumb, they say that you should spend 1/3 of your budget on the camera body, and 2/3 on the lens. Many camera bodies come with what they call a “kit lens”. This lens is fine to start out, but for higher quality photos, you’ll eventually want to upgrade. If your budget is small, you can always start with your camera body and kit lens, and then purchase a better lens once you’ve figured out your camera and saved up for the lens that best suit your needs.